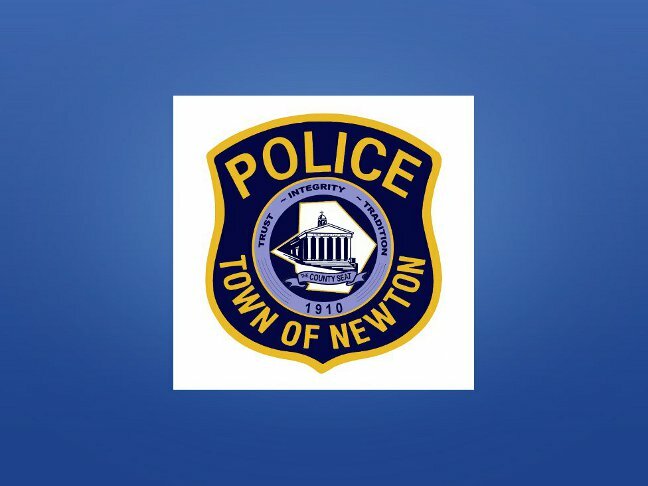 On 9/25/15 at 3:34a.m., Newton Police responded to a Swartswood Road apartment building for a report of an unresponsive female. Upon arrival at the scene, patrols observed the 24 year old female to be unconscious and displaying signs and symptoms that were consistent with a heroin overdose. As a result, responding patrols administered Narcan and performed rescue breathing which subsequently led to the female regaining consciousness. She was then transported to the Newton Medical Center by the Newton First Aid Squad.